Seed Preschool has been happily in operation for almost two years at Twelve Hills Nature Center. Matilda the Bus and I are now thinking about spreading our wings and flying south a short ways to some land in the country. There we will have our very own fourteen acres of native prairie grasses and wildflowers, ponds, an old barn (for some friendly livestock), and a beautiful view of the lake from the top of a hill. We will be able to reach so many more children and offer more programs at our Farm School and Nature School. Donations made here will help to offset planning and moving expenses, Real Estate and legal fees, and renovation expenses. If you are in a position to contribute a larger amount towards the purchase of our country property, please contact us to explore the possibilities of partnership and sponsorship. Thank you to everyone for your contributions!! We are thankful and grateful for you! We are upgrading Matilda's air conditioning system. We've raised enough to buy some new high capacity batteries that will run for a longer time than the current ones. Next up: a stronger air conditioner (that includes heat). We appreciate your donation towards comfy, cozy, climate control! APRIL 2017 UPDATE: Matilda the bus is on the road, visiting her preschool friends at Twelve Hills Nature Center for school days! We are still in need of some funding towards bus repair, air conditioning and such. Your contributions are appreciated at any time! 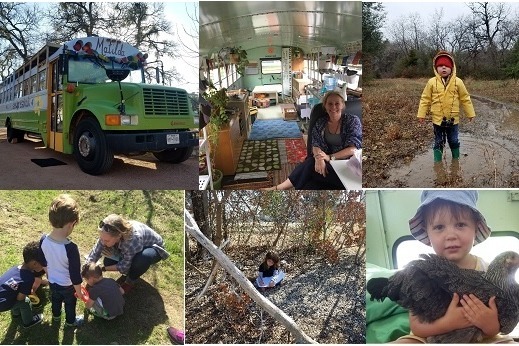 Introducing: Seed Preschool - a mobile outdoor preschool guided by the seasons. We have a loyal following of families who have attended our children's workshops as Farm to Market Workshop over the past two years. Workshops have been held at neighborhood farmers markets, local food restaurants and even at a worm ranch! Families have expressed interest in an ongoing preschool program and we believe we have the backing to support our initial enrollment. We are expanding on our workshop concept to offer a regularly scheduled morning preschool program for ages 3 - 6 and an afternoon homeschool program for ages 6 - 9. Children who appreciate nature will feel more connected to where their food comes from and to the world around them. It all starts with a seed. 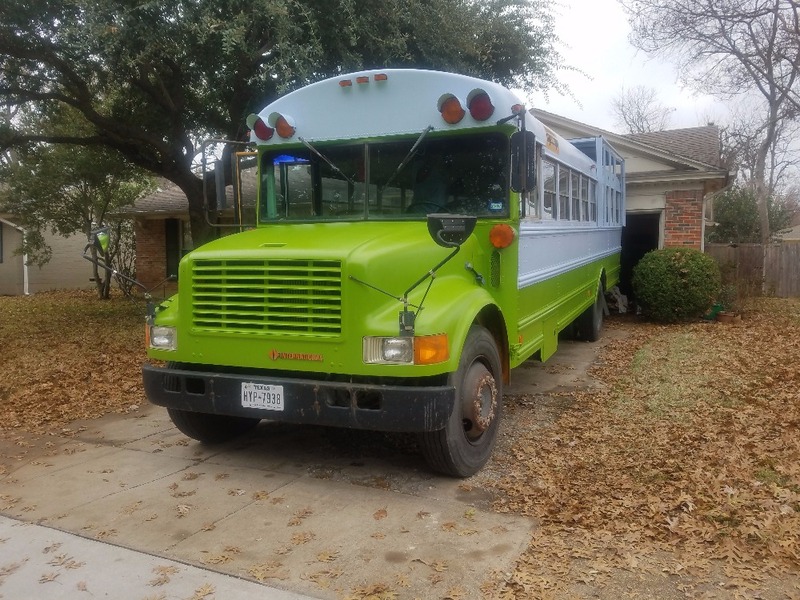 If you've been following along, you know that we are renovating a retired school bus called Matilda which will serve as our Mobile Classroom and Children's Market. We will meet at Twelve Hills Nature Center where children will explore nature in all seasons and weather. The Children's Market will sell educational toys and books and more. Children will never be transported in the bus; it will always remain parked for school. We are pleased to have received a generous anonymous donation for the purchase of our bus, Matilda. With the help of friends, her engine is running smoothly, she has been painted, and is being furnished and decorated. Your contribution to this campaign will help us with the important next step of adding electrical power and to put the finishing touches on Matilda so she will be ready to roll and become a proper school. She can't wait! Please keep watching our Facebook page and website for Matilda's progress and for announcements of Open House and Winter Enrollment. We are so excited to have you along on this journey! Matilda the bus is nearing completion and is just about ready to roll out as Seed Preschool! We have done so much thanks to all our friends who have supported us with their time, money, love and encouragement. We have bought a bus, sanded, painted, fixed some loose bits, assembled some IKEA furniture, and acquired wonderful things for children to explore. The next big step is electrical power - we are learning a lot about solar panels, generators, batteries - it's pretty cool stuff! We'll also be buying products for the Children's Market. A few more finishing touches and we hope to be Waltzing Matilda very soon! We would be grateful for your contribution. Thank you friends! Thank you! Thank you! Thank you to the first contributors! You are so appreciated. If you have been thinking about contributing, now's the time! 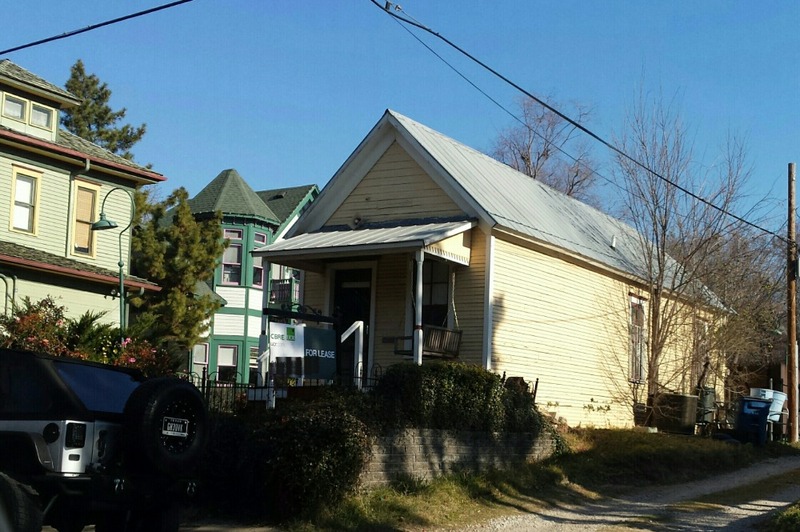 I have found a cozy, little historic house in a great area. If we can make a deal, it will be just right for a preschool classroom, small retail shop and a cottage farm garden. Contributions towards the rental deposit would be wonderful! Help Farm to Market Workshop move into its new home. Thank you friends!